One of the core practices of world class companies is their ability to innovate their processes. This happens in three parts, first identify the process they want to implement, second define their current process and third make the shift! The shift is one of the hardest parts to get right but being World Class they build into their structure the capability to create capability. This means they ensure everyone is continually looking to improve – to be better today than yesterday. 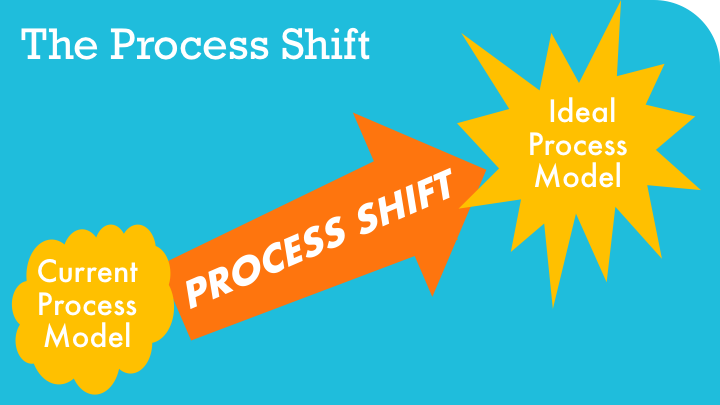 Big process shifts take more time but everyone has the mindset to do so.